Someone’s mettle is her courageous determination and spirited ability to deal with problems or difficult situations. I own a restaurant and can cook reasonably well, but cooking really isn’t my true strength or forte. My real talent or forte lies in managing and organizing others. Over the years, my gourmet cooking skills have improved, but my forte or personal specialty will always be in motivating chefs and the rest of the staff to create great food in the restaurant. Quiz: Try again! 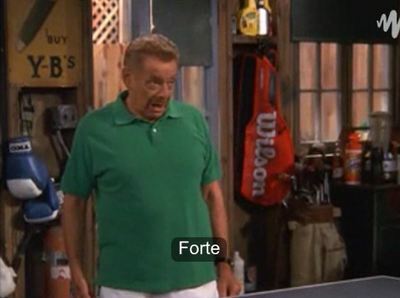 What is a forte? Someone who knows his or her gifts. A personal strength or expertise. Fort of Strength Although my husband Guy might not be a tower of strength in all situations, his forte is being my fort of strength to which I can withdraw if I've had a bad day. One’s forte is what one is “strong, vigorous, or powerful” at. King of Queens He claims that table tennis is his forte.